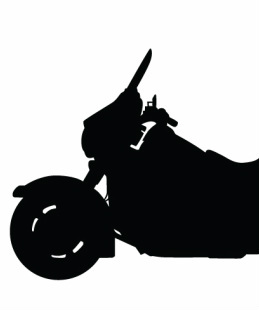 Here at GOMOTO we regularly run competitions with prizes of motorcycles to motorcycle accessories. keep yourself updated for a chance to enter. GOMOTO also gives pricing offers and deals please call for more information.